How did you do on your April Challenge? 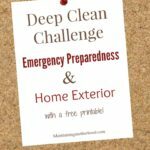 April was the month of the Emergency Preparedness and Home Exterior Challenge. 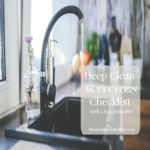 If you didn’t get your Deep Clean Printable Checklist, get your copy here. 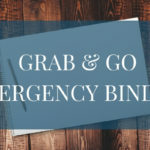 Like I promised, most of my focus for you this month was on Emergency Preparedness. Even though that was my main focus, I did still complete most of the other items on my checklist. 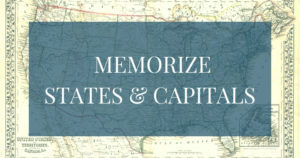 Remember too that I have been trying to minimalize my belongings and simplify my life. Let’s see break down how this month went. Small disclaimer, just for transparency: I have these checklists as a guideline for myself. I generally complete 95% of the tasks on the lists. As per my usual, I didn’t quite complete everything this month, but know that it will get done soon. Give yourself a break if you didn’t complete everything! Life happens! This is where the majority of my “deep clean” time went this month. 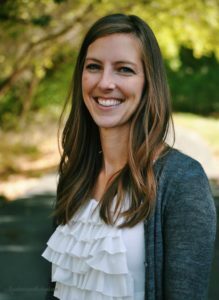 I felt like this was an important area for me to focus on, and I rocked it! 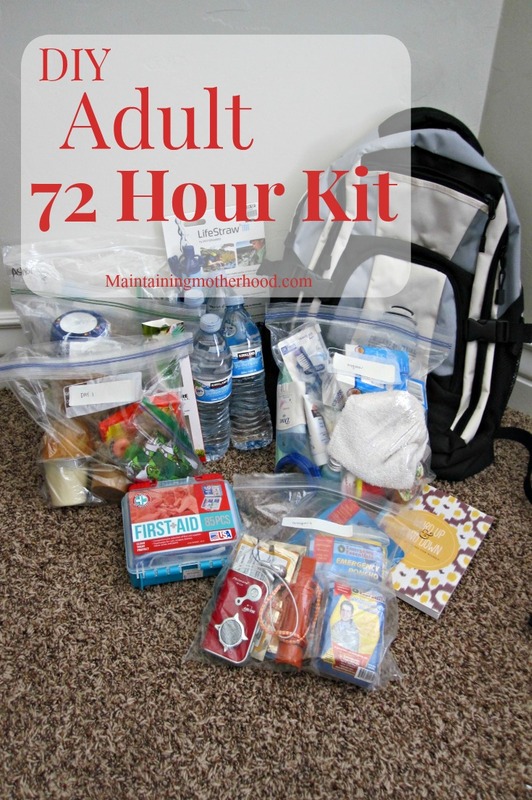 I updated our Adult 72 Hour Kits, Kid 72 Hour Kits, and am currently finishing up photocopying all necessary documents for our Grab and Go Binder. I cleaned up the garden area and weeded the entire yard. We have flower beds running around the house and around the perimeter of our yard. The best way I have found to stay on top of all the weeds is to use a tool called a Hula Hoe, or Stirrup Hoe. If I stay on top of using a scrubbing type of motion to keep all the weeds down, they don’t get out of control. 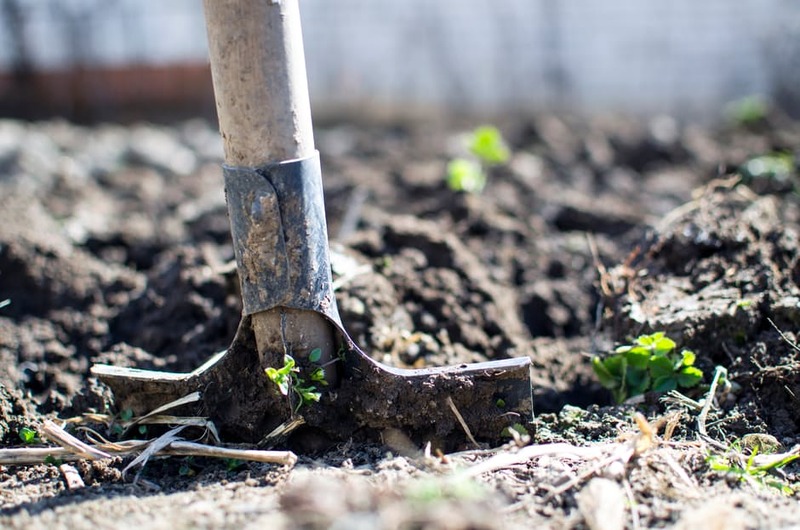 This means about an hour of work each week just on this task, but it is WAY better than getting down on my hands and knees digging weeds out one by one. The area under our porch was just collecting leaves and all sorts of other junk because of the things we were storing under there. We completely cleaned out this area and got rid of what seemed like millions of garden pots that weren’t being used regularly. I cleaned out and vacuumed the van. Lucky for me I got to do it twice! We went on a family trip for Spring Break, so I cleaned it out both before and after. Cleaning the windows after winter time is always an adventure since the kids seem to always want to draw on the foggy windows. I reapplied the Rain-X which is seriously a life saver. If you have never tried it, you have to! 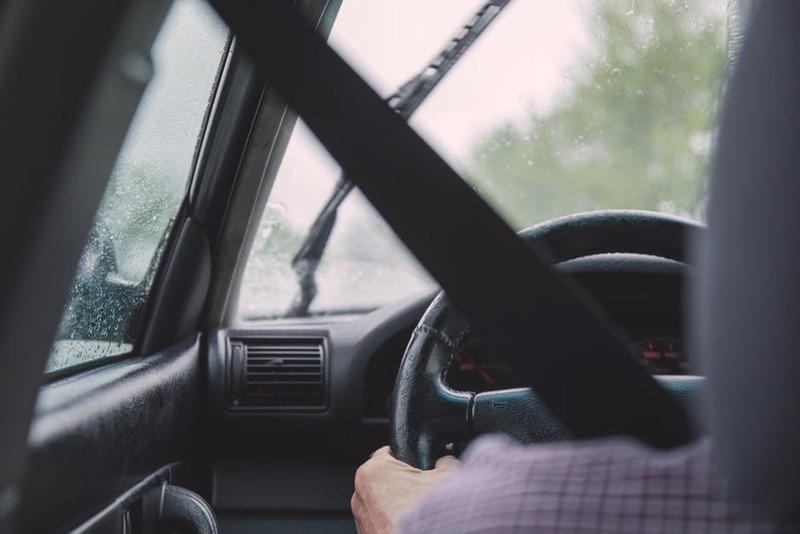 Rain flies right off your windshield and keeps your visibility much more clear than windshield wipers at top speed can do. We topped off the washer fluid and checked the tire pressure before our trip. I have yet to wash and wax the van. I didn’t want to do it right before our trip since we were doing a bunch of sandy-type stuff. It keeps raining too, and I want my hard work to last! I updated our car supplies. For us that means, making sure there are spare pants, underwear, and socks for all kids in the car. Between accidents and wet slides at the park, you never know when this will come in handy. I washed the picnic blanket that we keep in the car. I refilled our tote of snacks and gum in the car for when we are out later than planned. All car seat covers got washed. As you can see, there were a bunch of things on my list that didn’t get done this month. Many things are minor and will eventually get done within the next month (air filter, water softener, washing windows), and other things will probably become a big project in October (the garage). 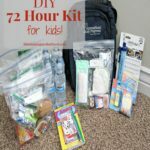 I just can’t even tell you how proud of myself I am that I got those 72 hour kits done though! 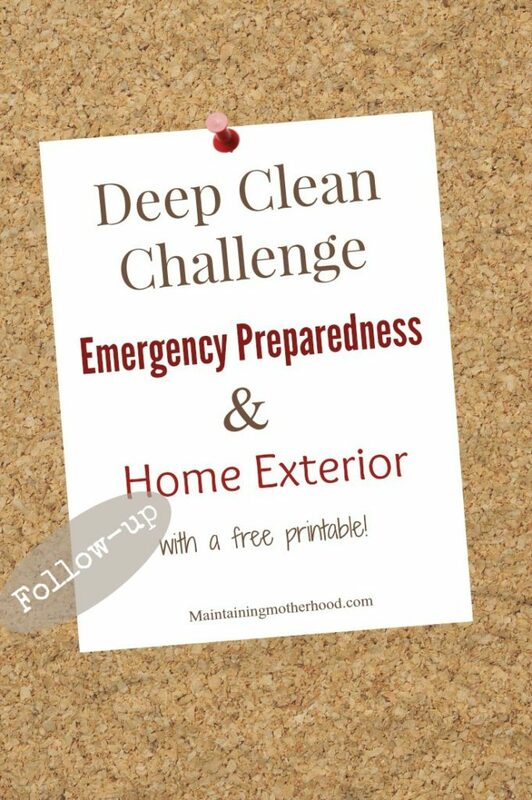 Get your free Deep Clean Checklist for the month here! I didn’t do much by way of decluttering this month. Continually staying on top of the areas of my house that I have already gone through has helped me maintain the hard work I have already done. 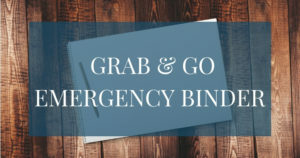 It is so much easier now to just get rid of something that I come across that I haven’t used in forever rather than hanging on to it just in case. How did you do on the Deep Clean Challenge this month?